Introducing our latest IPA brewed with New York’s Barrier Brewing Co.
It’s hazy, it’s hoppy, and it clocks in at 7.3%. 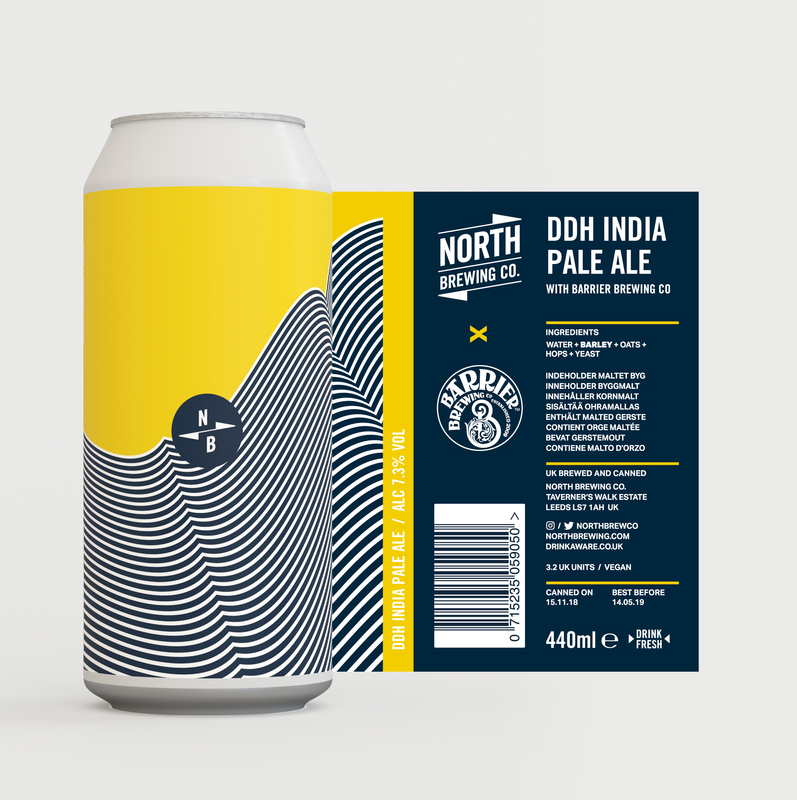 The beer will be canned this Thursday and on sale exclusively at our brewery taproom on Friday 16th November. It will then be heading out to your favourite bars and bottle shops from Tuesday 20th November. 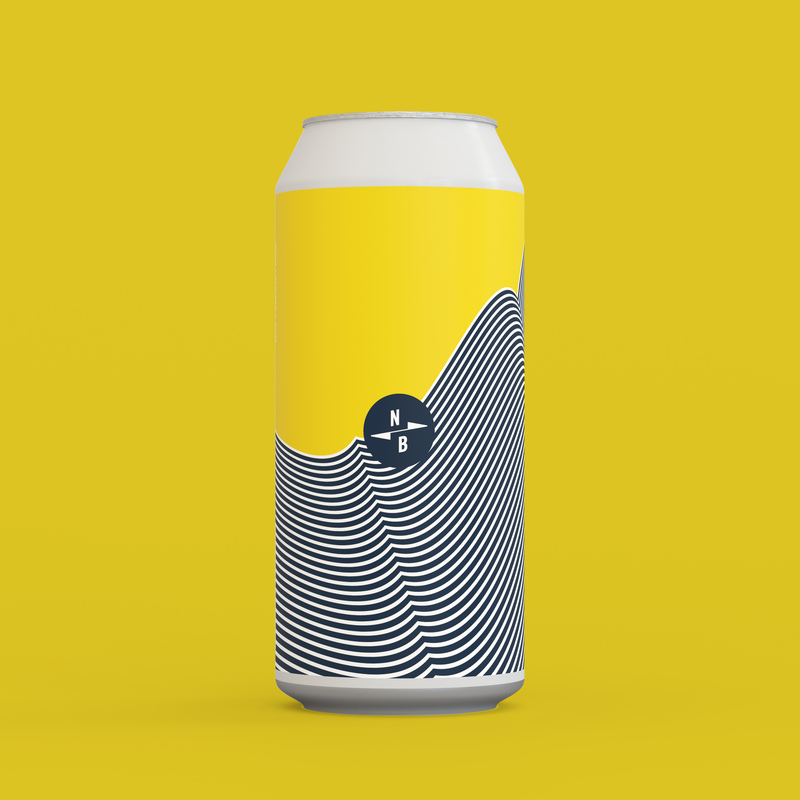 To keep up to date with our latest releases and where to find them sign up to our newsletter here. 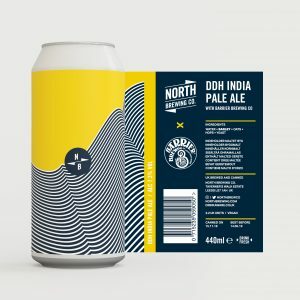 Trade customers looking to stock North Brewing Co? Sign up to our availability list here.